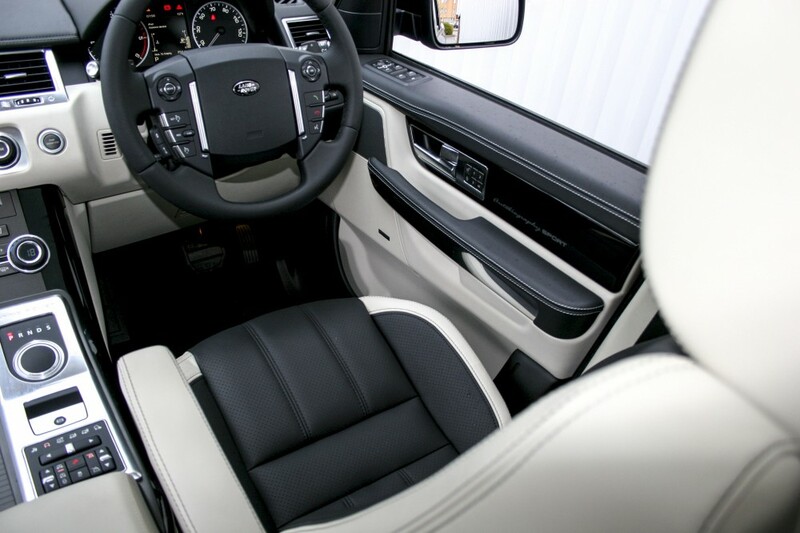 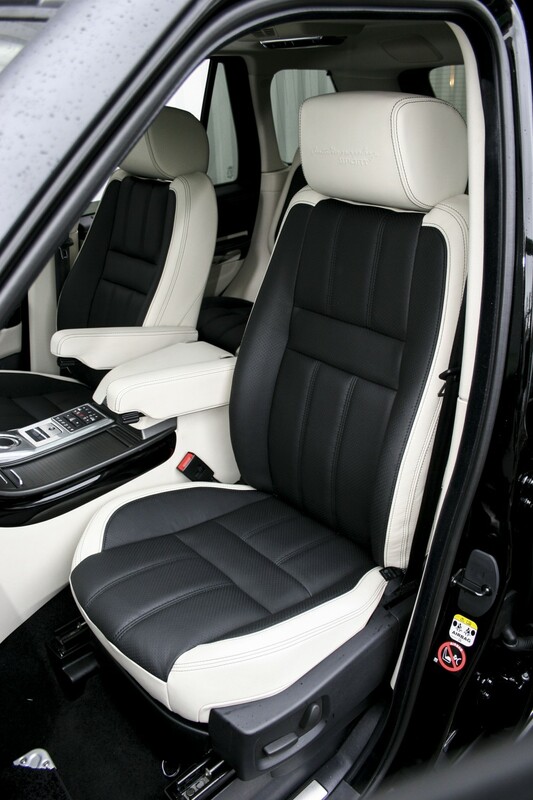 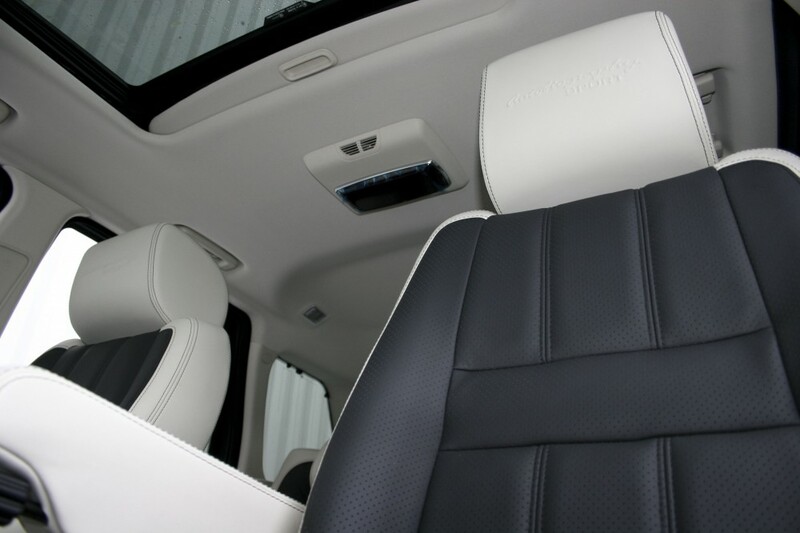 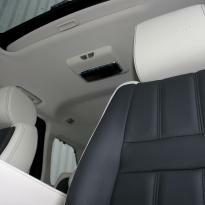 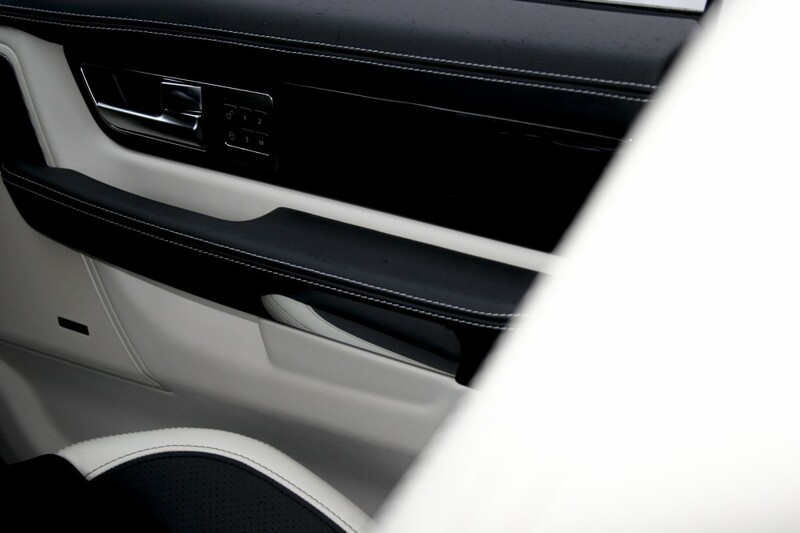 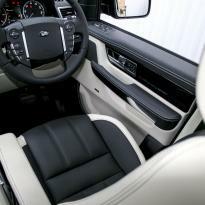 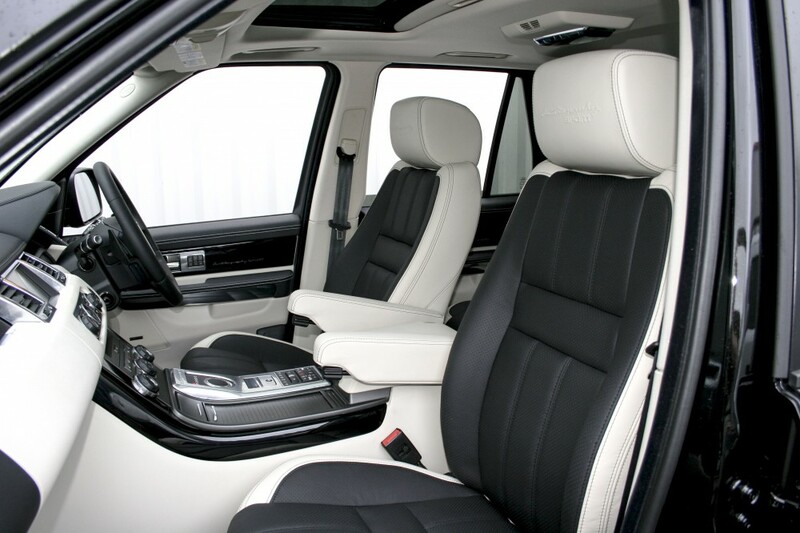 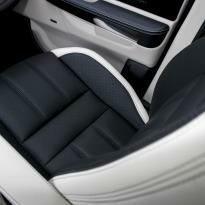 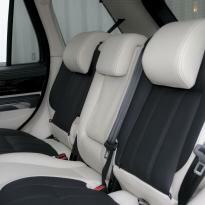 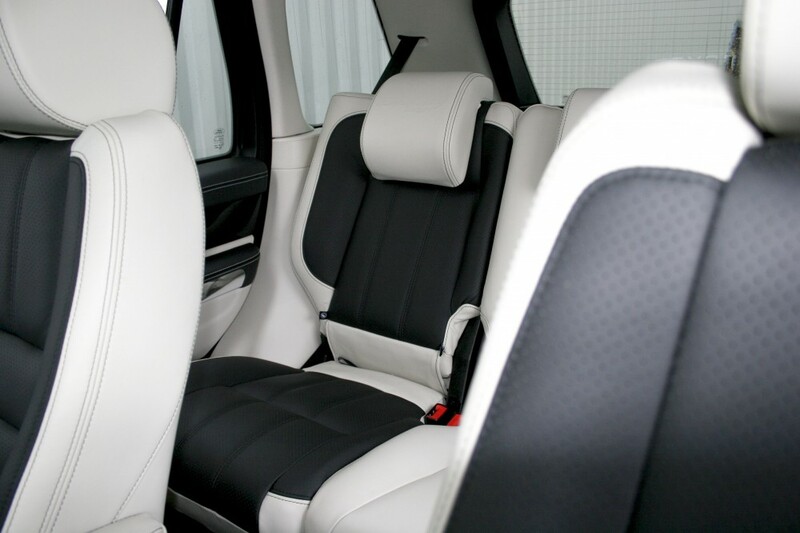 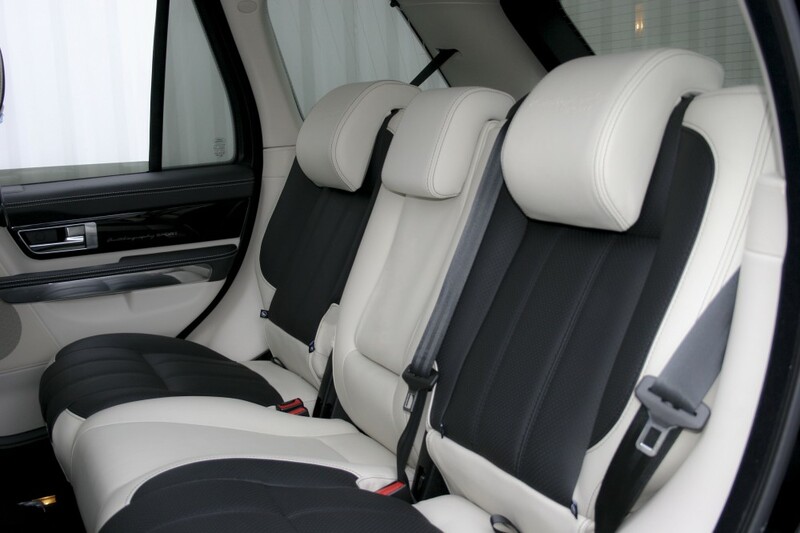 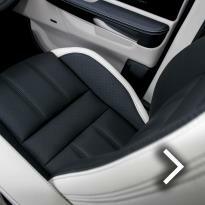 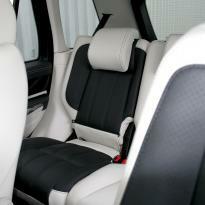 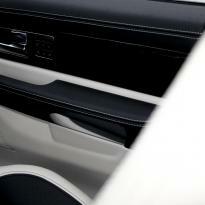 The Range Rover Sport interior gives a sense of calm and luxurious comfort. 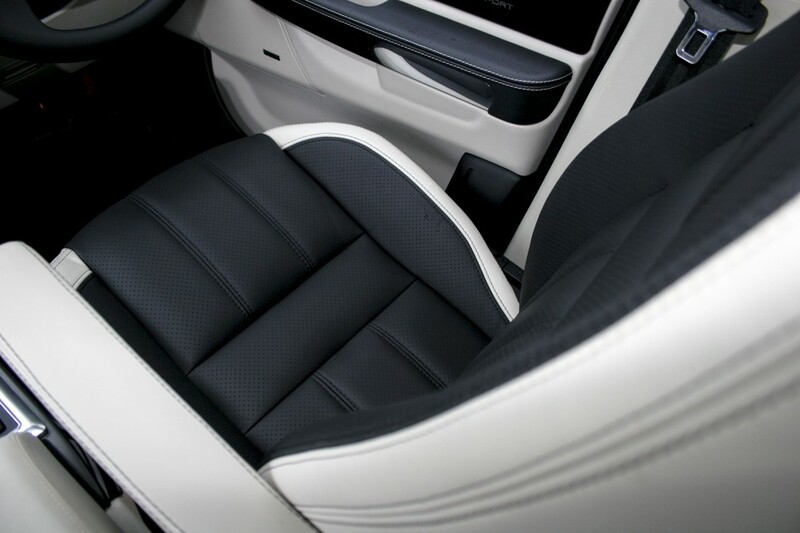 We offer Manufacturer quality leather, mirroring the design and style of the original. 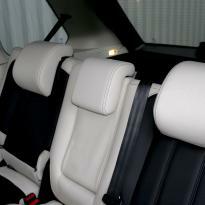 However, we can also offer a wide range of other colours, designs and leather types if desired. 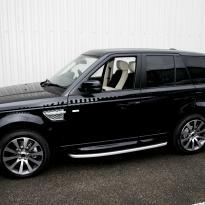 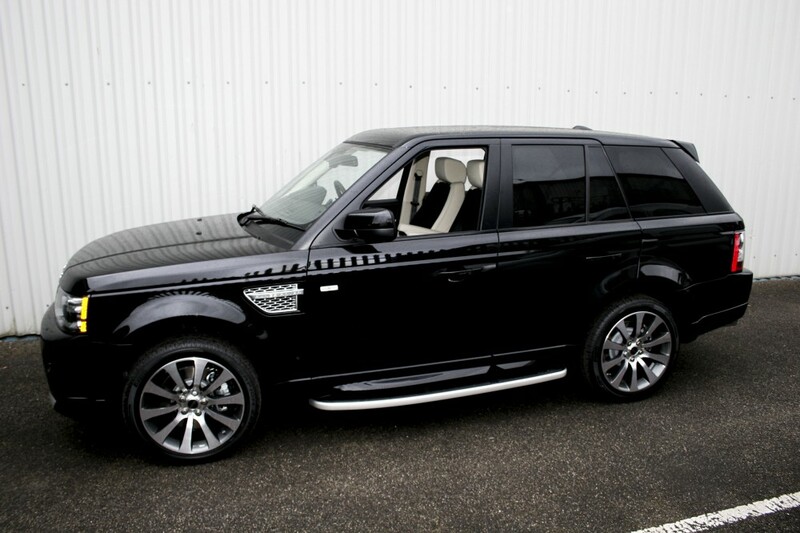 We currently cover the following models; Range Rover Sport S/SE/HSE/HSE Dynamic/Autobiography. 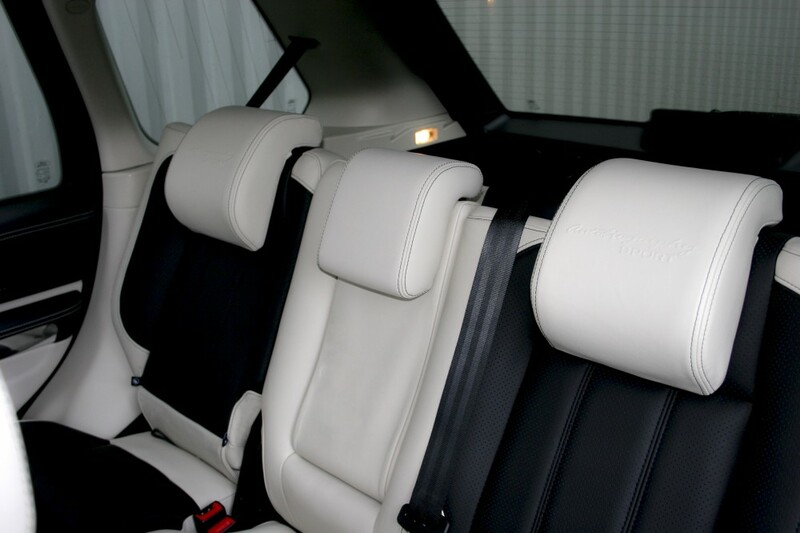 Please get in touch to find out more about our leather range, or if your model is not listed above.